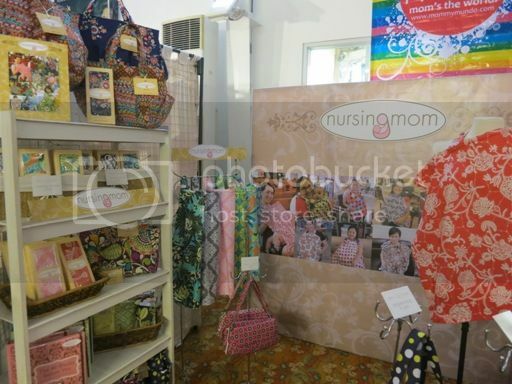 We Shopped at the Mommy Mundo Bazaar! 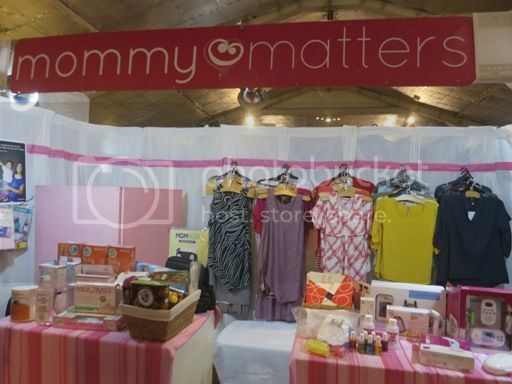 We went to the Mommy Mundo Bazaar at Rockwell Tent last Saturday, November 24, 2012. 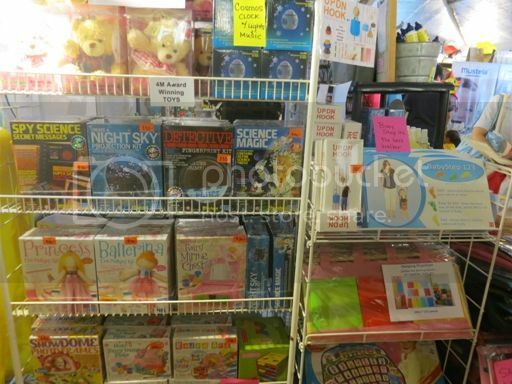 There were lots of things to buy for pregnant moms and nursing moms, for babies and kids, and for other family members. 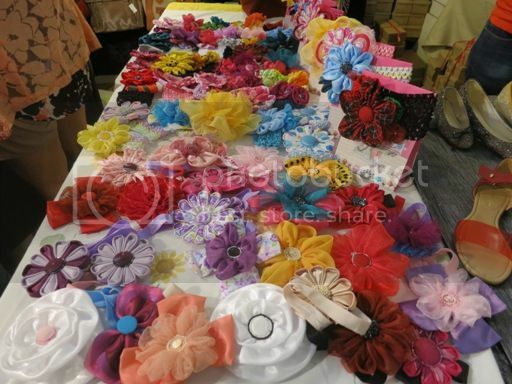 There were dresses, nursing covers, blankets, pajamas, socks and shoes, hair bows, books, bags, toys, accessories, etc. One stall that really caught my attention was Therapy Bags. 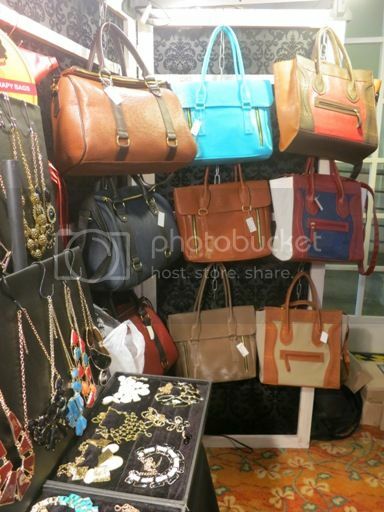 Here, they sell bags, necklaces, and bracelets. 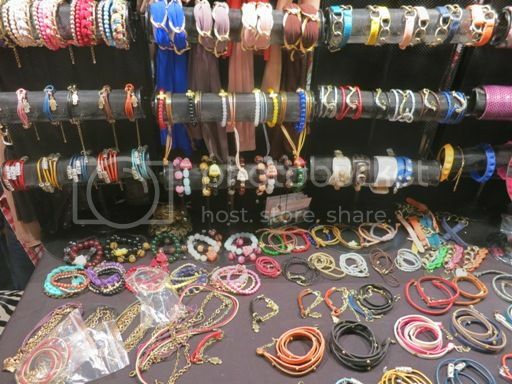 I bought five accessories from here, and I’m still contemplating whether to give them as Christmas gifts to family or friends or to keep them for myself. They’re really lovely! 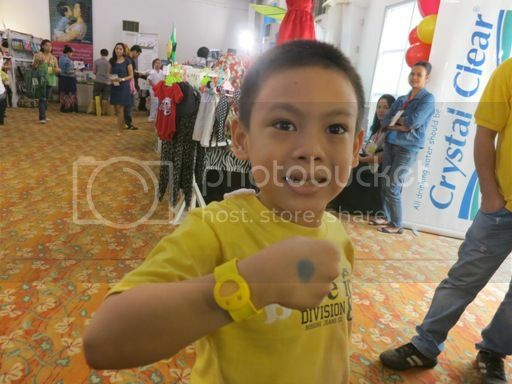 Hubby also bought a mosquito repellent bracelet for our son from another stall. He also purchased a bracelet rosary for him and a ruby rosary for Justin. 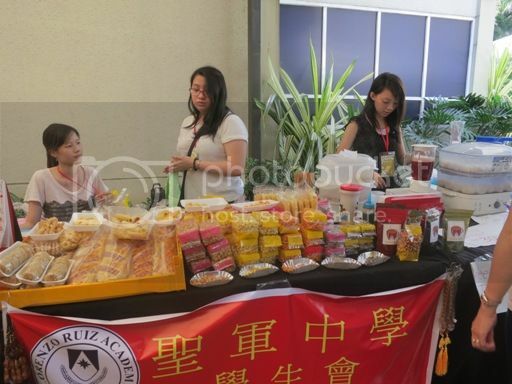 There were also food stalls outside for the hungry shoppers. 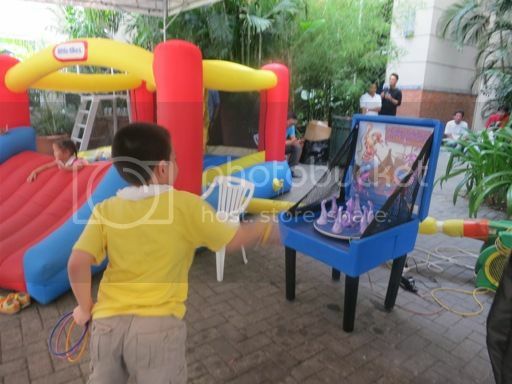 Our last stop was the Kids Activity Area courtesy of Fun Ranch. 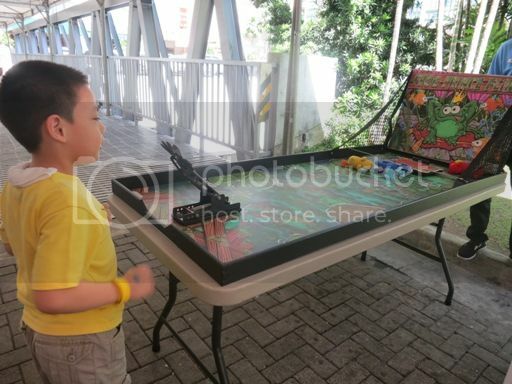 There was an inflatable playground for toddlers and some games for bigger kids; my son enjoyed playing here. 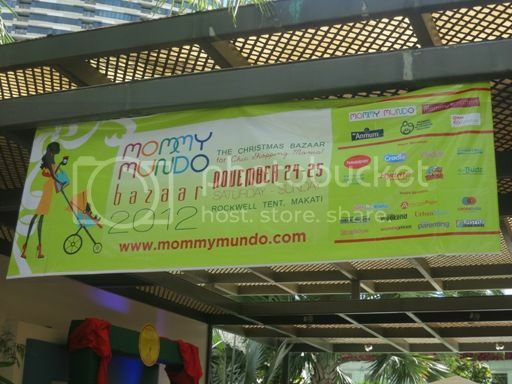 Have you been to the Mommy Mundo Bazaar? What have you bought for yourself and your family? 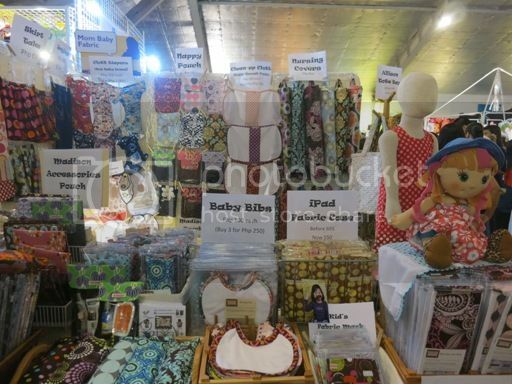 This entry was posted in Mommy Mundo Bazaar 2012, Mommy Mundo Christmas Bazaar 2012, Rockwell Tent. Bookmark the permalink. 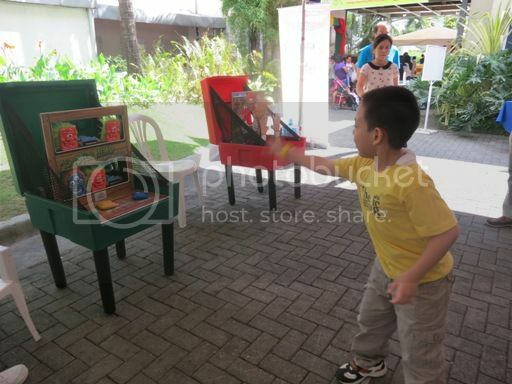 10 Responses to We Shopped at the Mommy Mundo Bazaar! 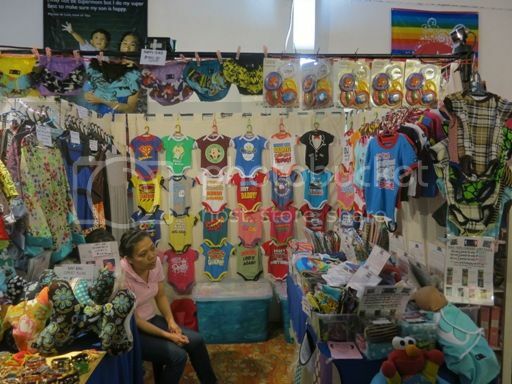 I haven’t been to any Mommy Mundo bazaars. I love to go someday but it’s always held in Rockwell and I live so far from it. Hopefully next time. I went there with my eldest daughter! 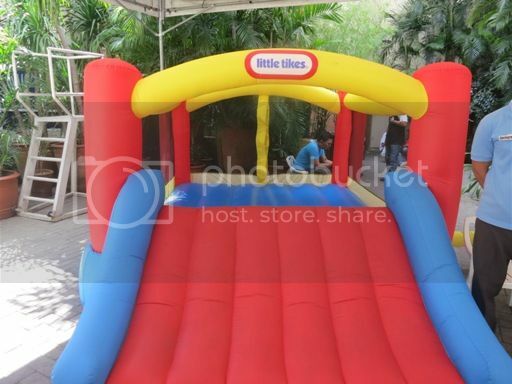 She loved to bounce on the inflatable. I bought her swimsuit for our vacation and a hypoallergenic rabbit stuffed toy for the youngest. Did he join the Design a Smile contest? WOW! 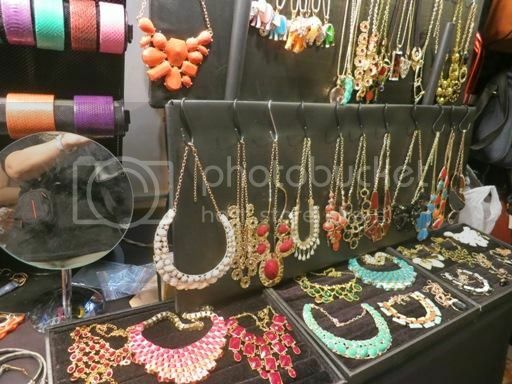 There were lots of things to buy! 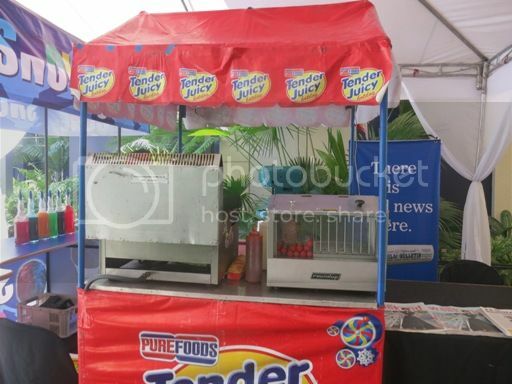 Sana nagpunta din ako! Too bad I had to miss this event. 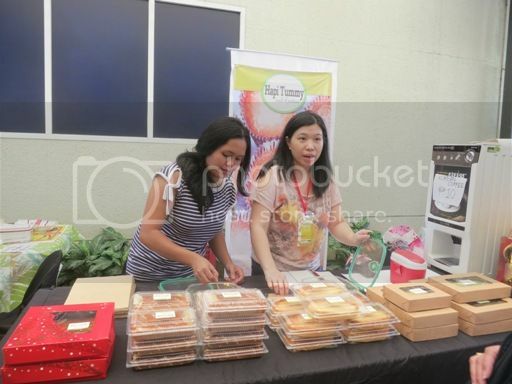 More and more sellers join the Mommy Mundo bazaar as years go by. 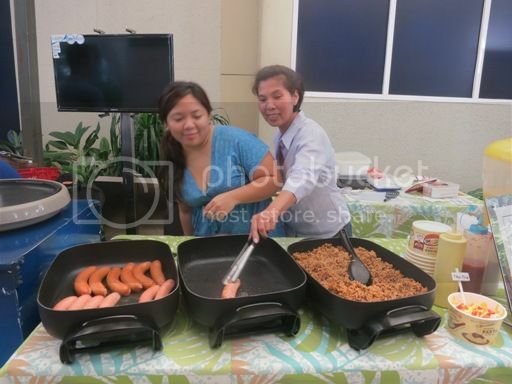 Good for Mommy Mundo!